Religious leaders in the Quad Cities want businesses to show that they're open to everyone. One Human Family, founded by Rabbi Henry Karp and Reverend Rich Hendricks, has created signs for local business owners to put in their windows to "welcome all people." 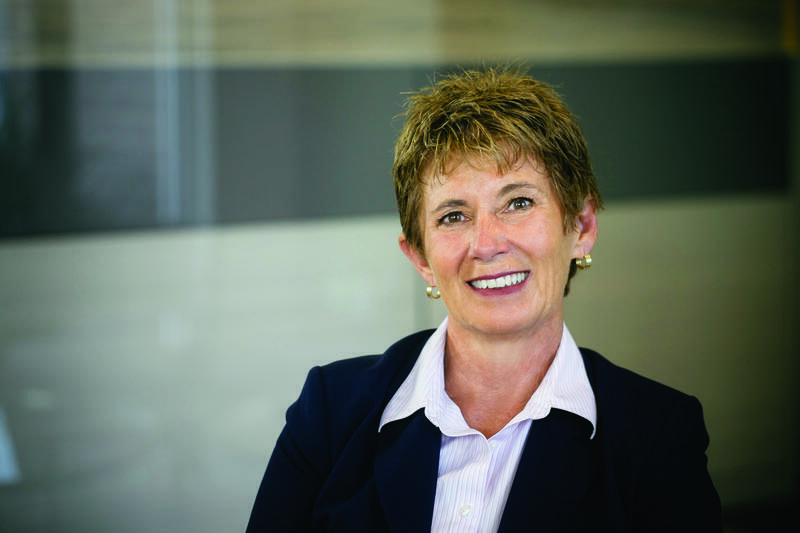 Next week, a new president and ceo will start working at the United Way. 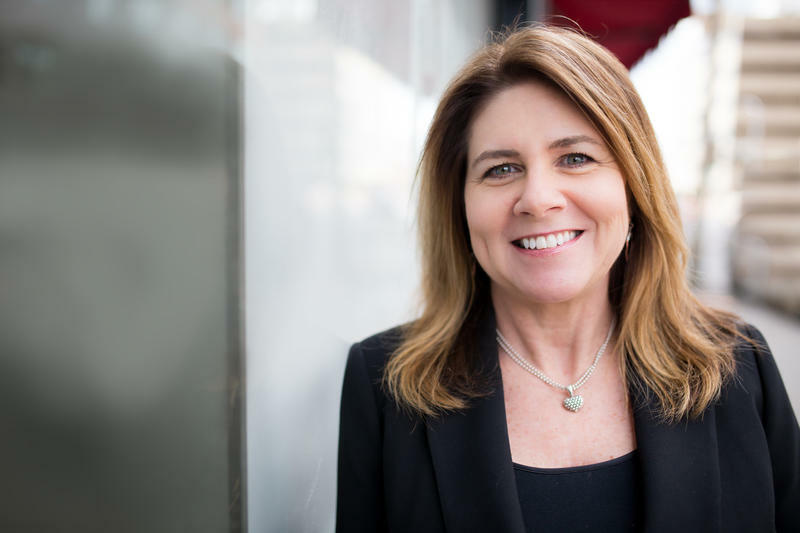 Wednesday the agency announced the hiring of Rene Gellerman. 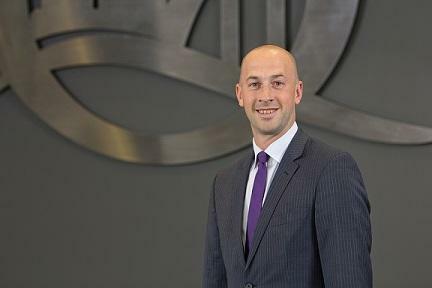 The Quad Cities Chamber of Commerce will soon start looking for a new leader. Friday Tara Barney announced her resignation, in her words, "to pass the torch to new leadership." As the Iowa legislature opens its new session, community leaders from the Quad Cities have a suggestion - update the school funding formula so all school districts in the state are treated the same. That was the message Tuesday at a news conference sponsored by the chamber of commerce. The state of Illinois is moving forward with the Chicago to Quad Cities Passenger Rail project. 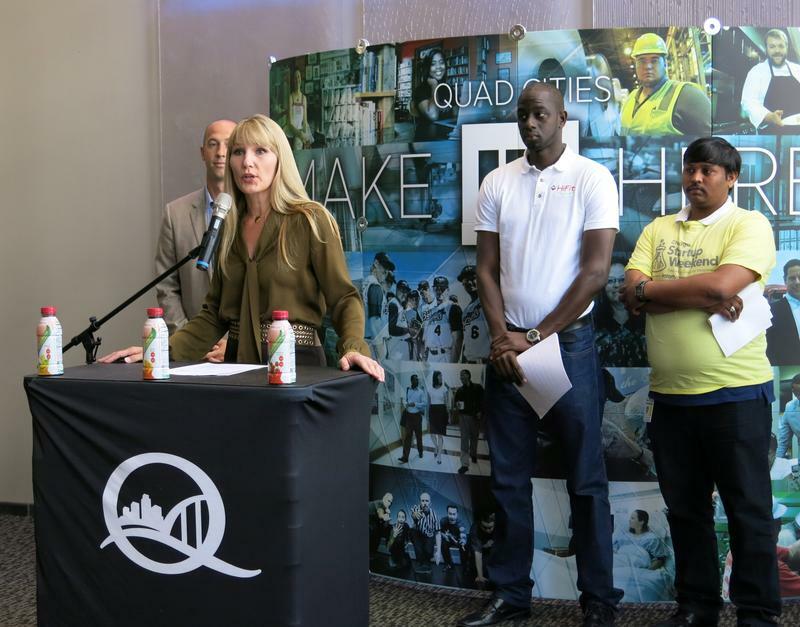 Yesterday, The Quad Cities Chamber of Commerce held a news conference with local mayors, legislators and other officials to celebrate the state's renewed commitment to the project and to give media a tour of the work in progress. We need to know how new technology can help local manufacturers, and create a strategy to help them diversify. Those are two of the goals for Quad Cities Chamber of Commerce and its Manufacturing Innovation Hub, as they launch two initiatives. The first is a technology road map. 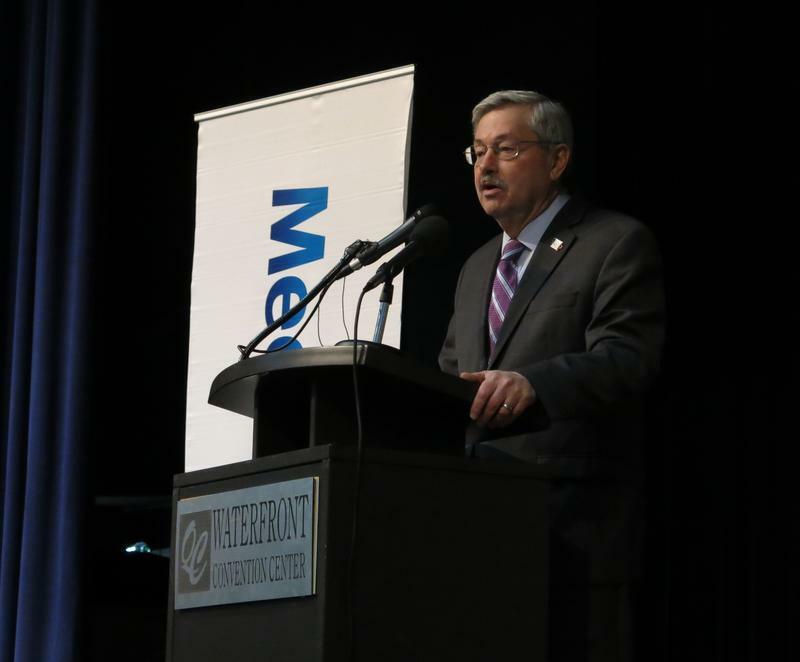 Despite many challenges, including weakness in the farm economy, Iowa Governor Terry Branstad believes the state is in good shape. That was his message today to members of the Quad Cities Chamber of Commerce at a luncheon in Bettendorf. People with a unique business idea will have the chance to get some honest feedback this fall. Today, the Quad Cities Chamber of Commerce announced its new Start-up Weekend program--a 54-hour bootcamp to teach entrepreneurs how to start a business.